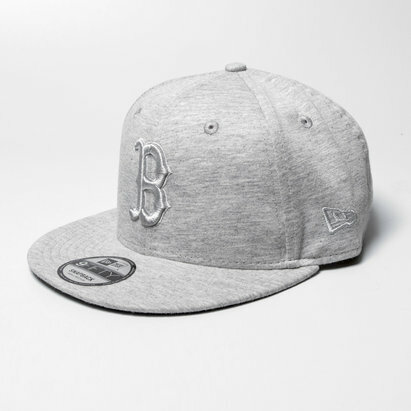 Show off your pride and passion at Fenway Park in this MLB Boston Red Sox 59Fifty Snapback Cap. 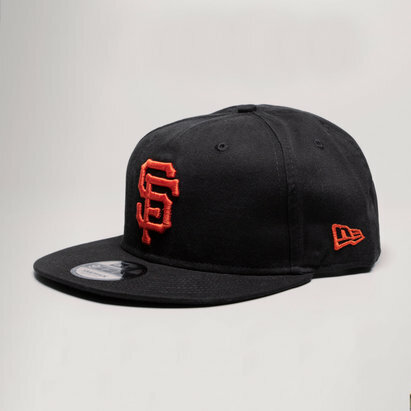 The MLB team have a unique range this season as they look to reach new heights. 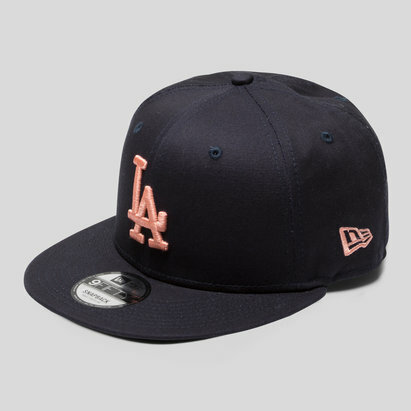 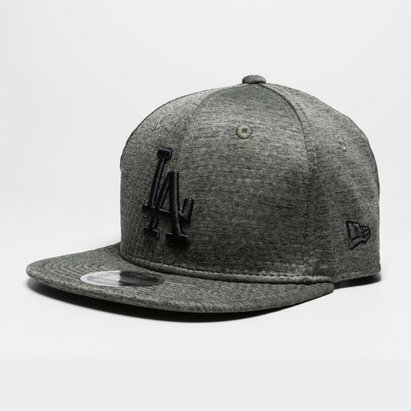 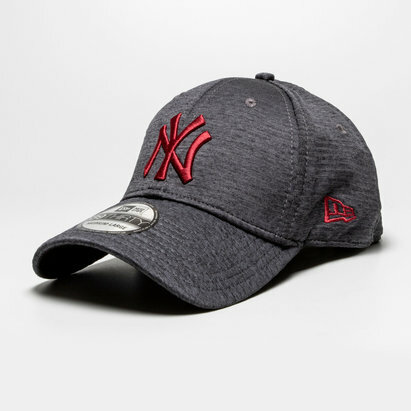 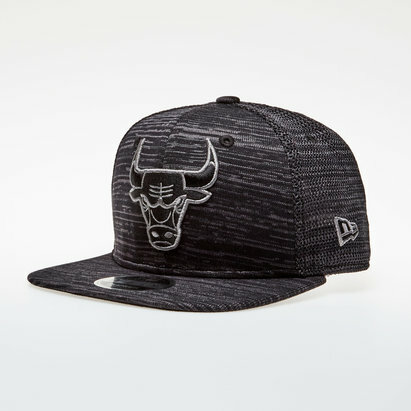 More than just a hat, this one's been made by the world's premier headwear brand, New Era, who look to bring their signature style to the beautiful game. 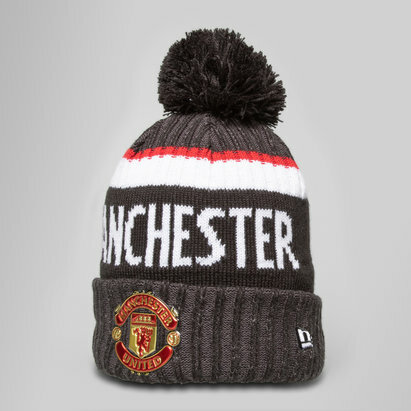 Featuring a snapback design and flat peak, you're kitted out for match day action as well as casual leisure wear all year round. 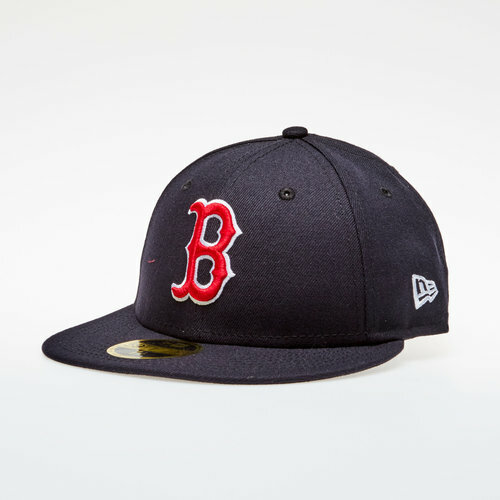 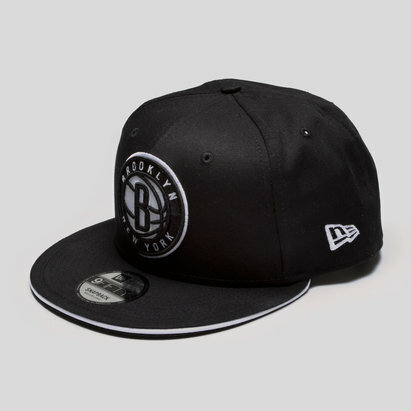 Sporting a stylish navy look, the iconic badge is stitched prominently over the front while New Era position their small logo on the left side in black.